The restaurants selected are driven by passion and purpose and serve authentic dining experiences that define what it means to eat in America. 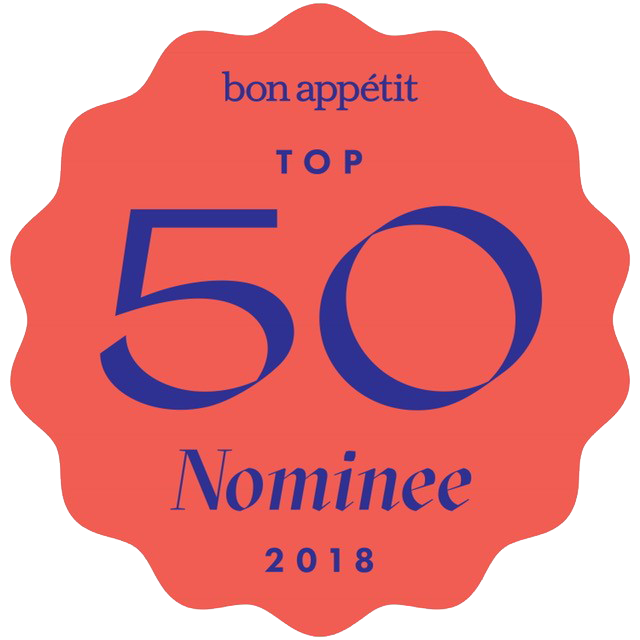 As a new restaurant sharing Japanese history and culture through traditional Kaisek, we are honored to have been named one of the 50 nominees in the running for the award. 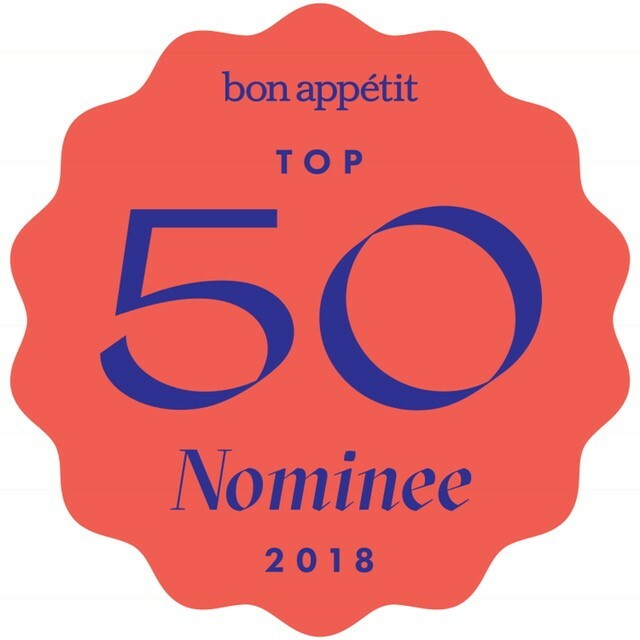 Bon Appétit will be announcing the winners of "The Hot 10: America’s Best New Restaurants" in their September issue, which hits newsstands on Tuesday, August 14th, and on bonappetit.com that same day. Editor at Large Andrew Knowlton and Deputy Editor Julia Kramer will also share the announcement live on CBS.